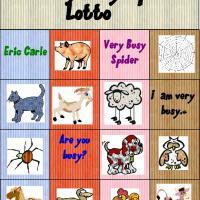 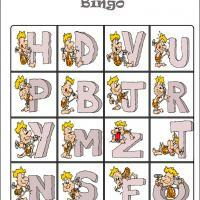 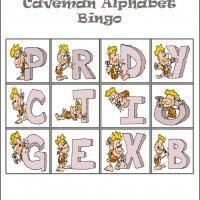 Have a fun day playing Bingo with kids. 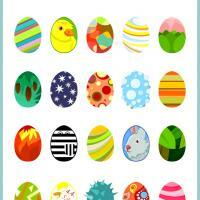 This printable bingo is perfect for Easter and features Easter eggs for Bingo tiles. 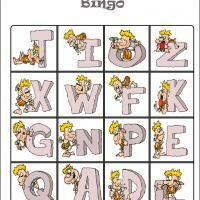 Aside from the tiles, don't forget to print all four cards of this Easter Eggs Bingo game set.